New to the 2016 Castella Collection, we welcome a glimpse of the Lip range directly from Europe and our exclusive Spanish manufacturing partner. The latest beautiful design is a hybrid – a handle for those that love the clean modern lines of recent years AND for those screaming for some handle functionality. 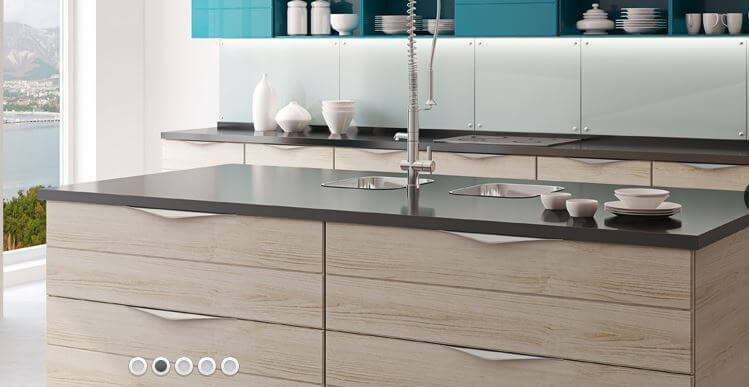 The Lip range sits flush to the cabinetry to enhance modern minimalist design aesthetics with a slight curved overhang to add both functionality and interest to the kitchen design.